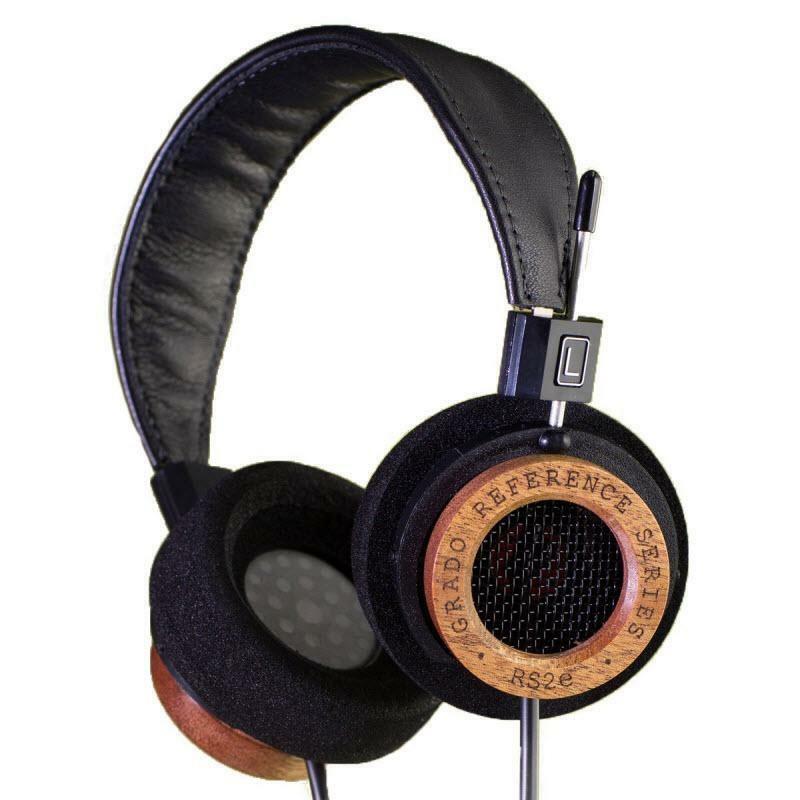 The RS2e has a 44 mm driver and uses the e Series 8 conductor cable design. 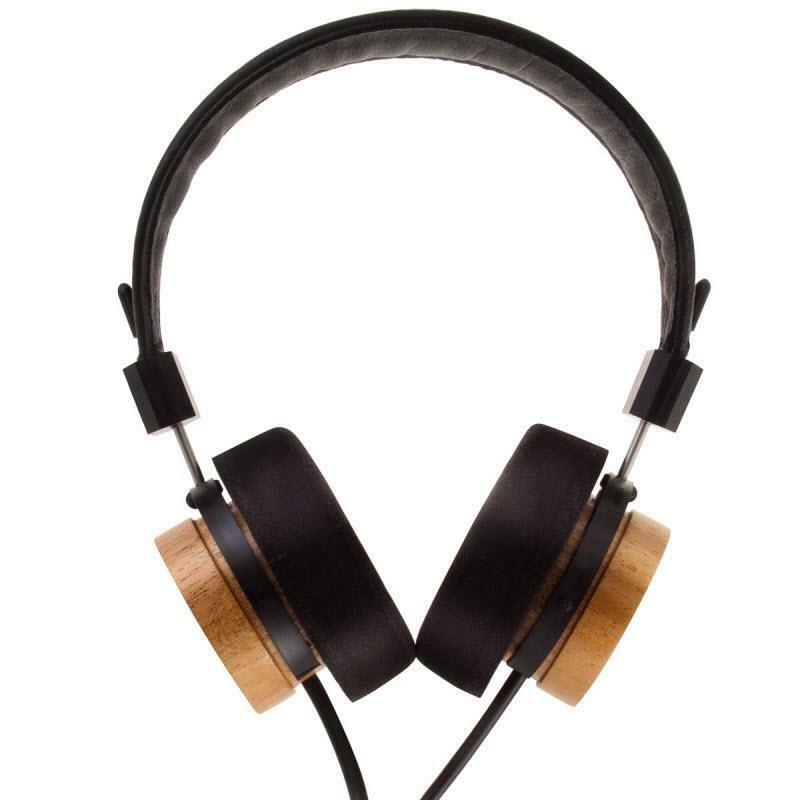 The hand-crafted mahogany utilizes advanced damping treatments that help control and dissipate resonances. 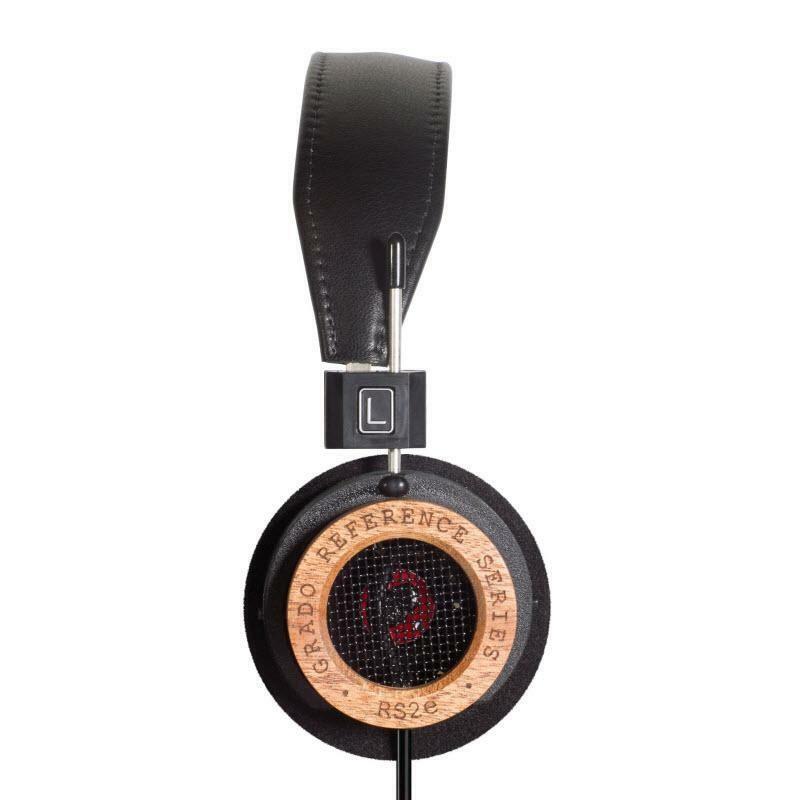 The RS2e still maintains an overall sound that is pure Grado, with warm harmonic colors, rich full bodied vocals, excellent dynamics, and an ultra-smooth top end.